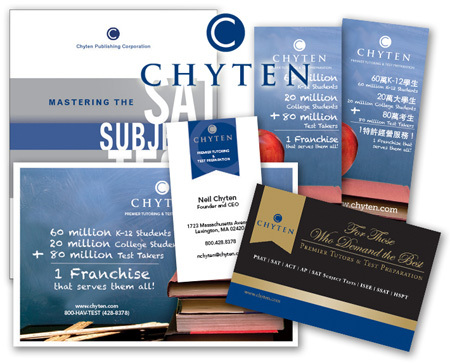 Chyten is a national chain of tutoring and test prep services. Being so widespread it is important to maintain brand standards, which became the primary exercise for this project. Click the image below to go to the gallery.